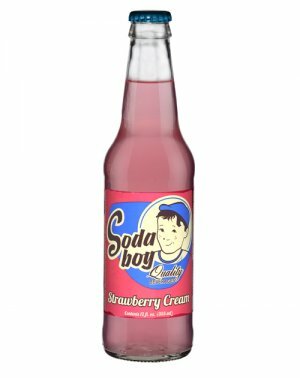 If the name didn’t already give it away, this line of retro soda hearkens to the simpler times of soda fountains, sock hops and 5 cent sodas. 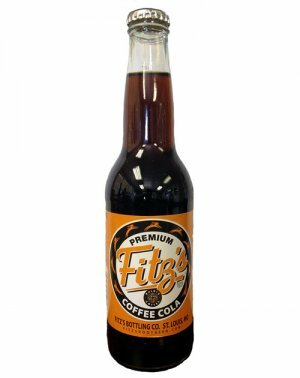 While we can’t bring back the 5 cent soda, we’ve created the taste of tart sweet dark cherries with this American classic. 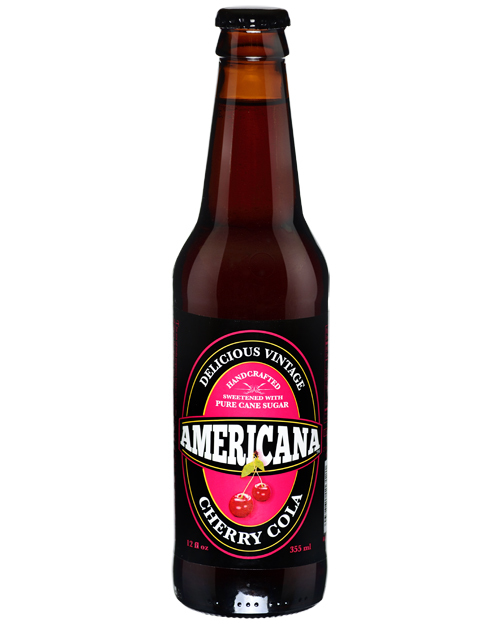 Our Americana black cherry soda is available in 12 oz. glass bottles and sweete.. 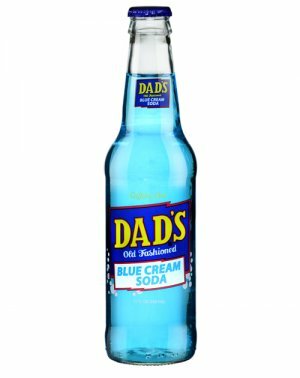 If the name didn’t already give it away, this line of retro soda hearkens to the simpler times of soda fountains, sock hops and 5 cent sodas. 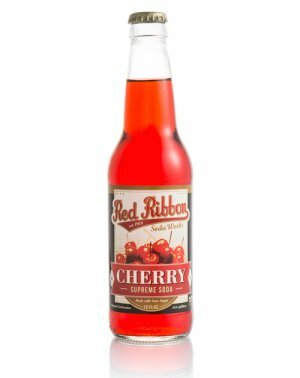 While we can’t bring back the 5 cent soda, we’ve created the taste of tart sweet dark cherries with this American classic. 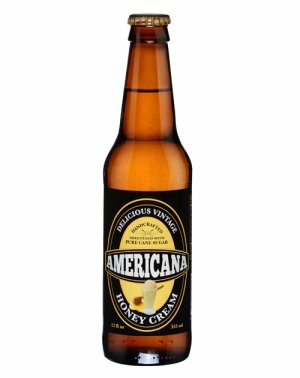 Our Americana black cherry soda is available in 12 oz. 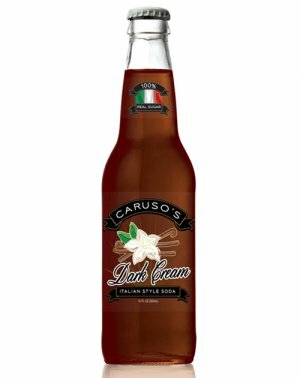 glass bottles and sweetened exclusively with pure cane sugar.